From the bestselling author whose prose “matches the best of John Grisham and Scott Turow” (Providence Journal) comes a gripping thriller featuring attorney Dismas Hardy as he investigates the murder of a wealthy man whose heirs are all potential suspects. Finally recovered from two gunshot wounds, Dismas Hardy is looking forward to easing into retirement and reconnecting with his family. But he is pulled back into the courtroom when Grant Wagner, the steely owner of a successful family business, is murdered. The prime suspect is Wagner’s bookkeeper Abby Jarvis, a former client of Hardy’s, who had been receiving large sums of cash under-the-table from the company—but she insists that she’s innocent. Preparing for trial, Dismas investigates the Wagner clan and discovers dark, twisted secrets, jealous siblings, gold-digging girlfriends, betrayals, and blackmail. The closer he gets to the Wagners, the clearer it becomes that Dismas has a target painted on his back. 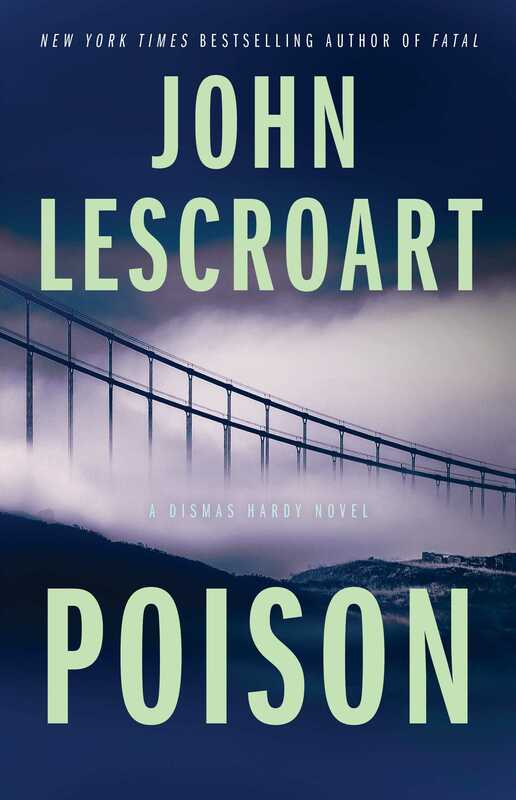 With razor-sharp dialogue and whip-smart plotting, Poison once again demonstrates that “Lescroart is a master craftsman” (Associated Press). "The narrative flows effortlessly and includes a Perry Mason–worthy moment when Hardy manifests a bit of courtroom magic. 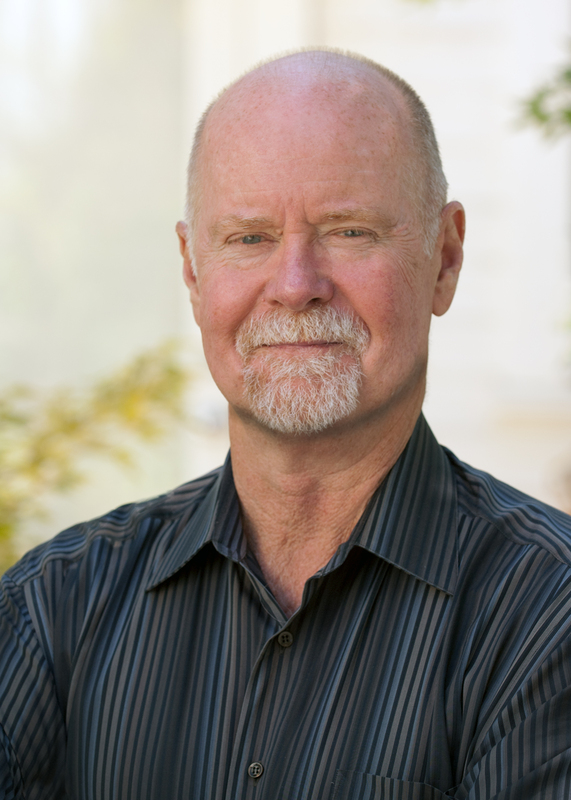 Lescroart is a perfect choice for readers who enjoy great ensemble casts."